The terms of the UK’s withdrawal have been under negotiation since June 2016 following a referendum in which 51.9% voted to leave the EU. The EU is a group of 28 countries which trade with each other and allow anyone to move easily between the countries to live and work (click here if you want to see the full list). The Leave side won (by nearly 52% to 48%) but the exit didn’t happen straight away – it’s going to happen on 29 March 2019. The vote was just the start. Since then, negotiations have been taking place between the UK and the other EU countries. 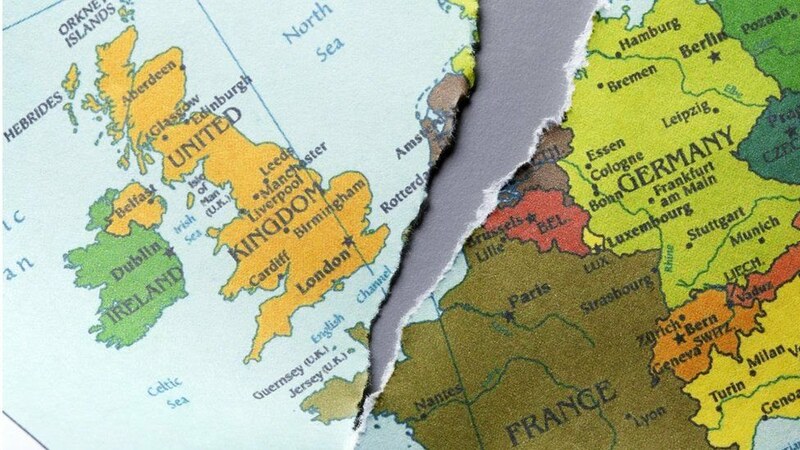 The discussions have been mainly over the “divorce” deal, which sets out exactly how the UK leaves the EU – not what will happen after it leaves. But EU leaders secured a compromise with the Spanish prime minister, who said that Europe and the UK “had accepted the conditions set down by Spain” and so would “vote in favour of Brexit”. Mr Tusk, who represents EU leaders on the world stage, said he recommended “that we approve on Sunday the outcome of the Brexit negotiations” in a letter to members of the European Council. 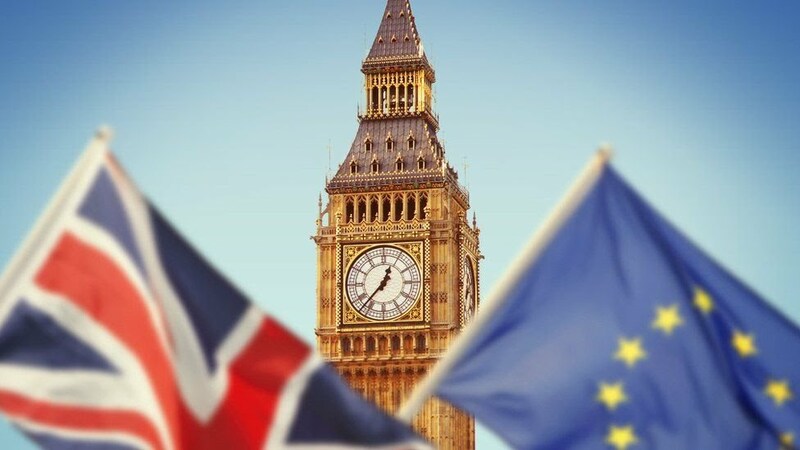 A length of time, called the transition period, has been agreed to allow the UK and EU to make a trade deal and to give businesses the time to adjust. This is the political declaration . However, neither side has to stick exactly to what it says – it is a set of ambitions for the future talks. Image copyrightAFP Now that leaders of the other 27 EU countries have signed off the withdrawal agreement and political declaration, UK Prime Minister Theresa May needs to persuade MPs in her own Parliament to back it. A vote is expected to happen in December. The deal also needs to be approved by the European Parliament – one of the organisations which helps make EU laws. Its 751 members (known as MEPs) come from the EU and are elected in their own countries. The European Parliament will vote on the deal early next year and the members are expected to follow their leaders by backing the deal. Will the deal get through UK Parliament? Well, at the moment it looks like it… might not. Mrs May doesn’t have enough support from her own Conservative MPs or MPs from other parties. There are a broad range of complaints, many of of which are about the deal failing to give the UK control back from the EU. Image copyrightGETTY IMAGES It’s not very clear. The default position in this case would be for the UK to leave without a deal. But MPs would have up to 21 days to suggest a way forward. So we definitely leave on 29 March 2019? It is written into law that the UK will be leaving on that date at 11pm UK time. But if there is no deal, or Parliament rejects the deal, it is impossible to say with any certainty what will happen next. The deadline of 29 March 2019 could be extended – but all 28 EU members would have to agree. Other possibilities (explained here in more detail)include the prime minister being allowed to have a second go at getting her deal accepted by Parliament. Or one other suggestion is a fresh referendum, possibly asking voters whether they approve of the deal, rather than re-running the original vote. What happens if we leave without a deal? 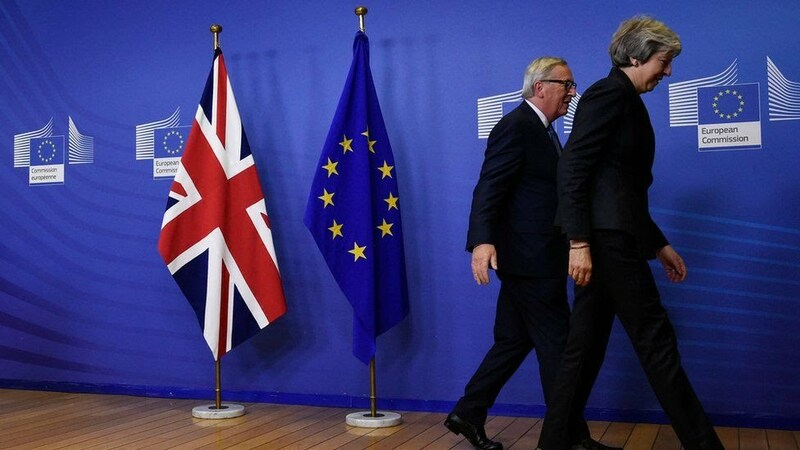 Image copyrightGETTY IMAGES “No deal” means the UK would have failed to agree a withdrawal agreement. That would mean there would be no transition period after 29 March 2019, and EU laws would stop applying to the UK immediately (more on that here). It has published a series of guides – which cover everything from pet passports to the impact on electricity supplies. Labour leader Jeremy Corbyn says it will be a “national disaster” if the UK leaves without a deal. But other MPs have played down the warnings of chaos and want a “clean break” from the EU.